My most recent project is The Yaunsi Heresy, a blogfiction written in classical Hebrew and based on A.S. Peterson’s lobidious tale of the Budge-Nuzzard. Click the tab above to follow along with the story. i’ve provided narration in Hebrew, as well as translation into English, so no worries if you don’t read Hebrew! If you haven’t yet read The Budge-Nuzzard, i’d highly recommend that you start there, as my story will introduce characters and plot points from a different angle. Here’s the introduction to the series. During the spring of 2016 i released new episodes at a rate of about one a week. Beyond The Yaunsi Heresy, my storytelling primarily takes place in Nirth, a fantasy world of my husband’s making. 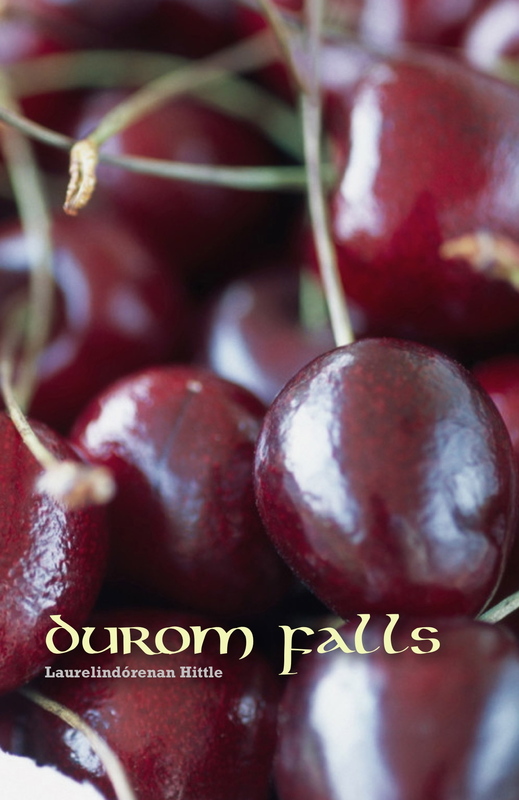 My first novel, Durom Falls, was released in a limited first draft version in July, 2012. Durom Falls. Lily’s schooling has come to a close. She is now a Deteer, a warden, patrolling the borders of her frontier town. Durom Falls is situated near the Wall, which was erected by Chamoken to keep the orcs from overrunning Nirth. But they slip through. Tension is rising. Lily has been chosen and gifted, as has every other Deteer, for a task. To protect. To defend. And if necessary, to lay down her life. This is the first book in the three-volume Lily Cycle. My writing projects can be divided by main character, and each character is written in a unique style and format. The Rixi Letters. Rixi, Rocket’s younger sister, writes letters back and forth with their Aunt Twiddle. Most of the story takes place in the letters, although i have also written several narrative snippets to fill in gaps and provide different perspectives. Currently, there are four finished years’ worth of letters, with a fifth in progress. The Lily Cycle. Lily is the main character in Durom Falls, and her story will continue through one or two more full-length novels. i have also played around with some world-building. My world is called Mrttikaa, taken from the Sanskrit for earth, soil, or clay. It is inhabited by two sentient humanoid races. The histories are not yet well-developed, but i have published two short pieces here: Mrttikaa: Creation Myth and Mrttikaa: The Sending. While both of those stories are from Mrttikaa’s ancient past, i do hope to connect that world with refugees from my own future earth at some point. Much of the groundwork for that is in place already, but it’s still in development. Most of this work is currently on hold while i pursue Hebrew language studies as part of a degree in Old Testament.